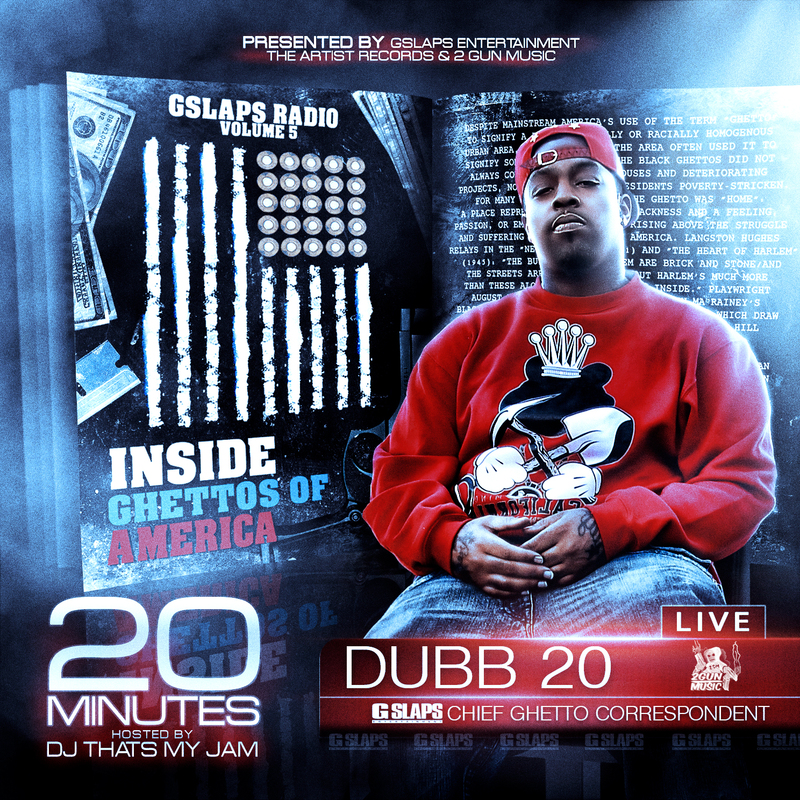 Pittsburgh CA artist Dubb 20 from The Jacka‘s The Artist Records is getting set to release his new mixtape ’20 Minutes’, volume 5 of the ‘GSlaps Radio’ mixtape series hosted by DJ Thats My Jam. The first leak is titled “Champion” which features Dallas rapper Lil Pooh and is composed by Bay Area producer Young Blood. The Mob affiliated artist’s release is scheduled for October 7th. 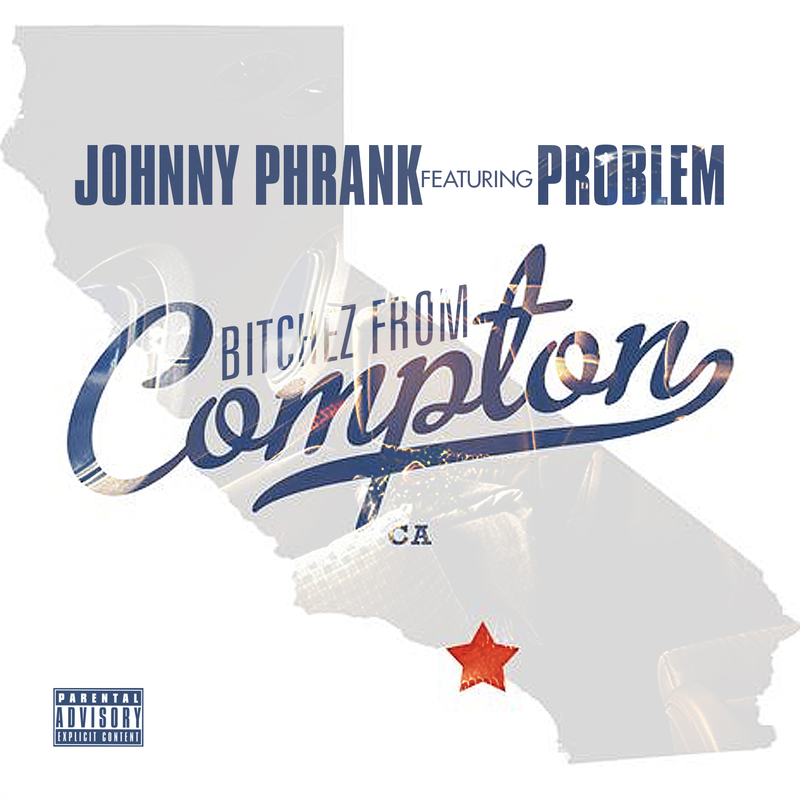 Johnny Phrank out of left field with Problem on “Bitchez From Compton”. 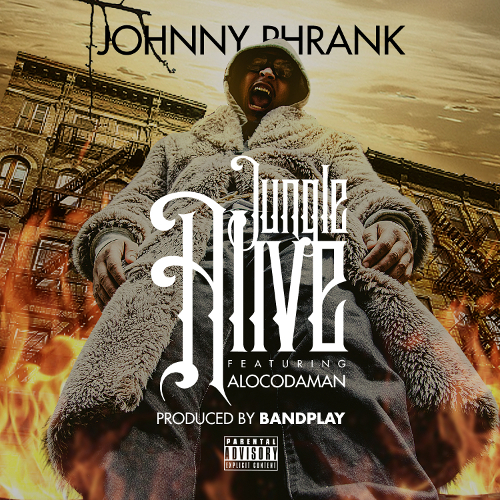 Phrank’s EP titled Flight Risk will be dropping some time this summer. 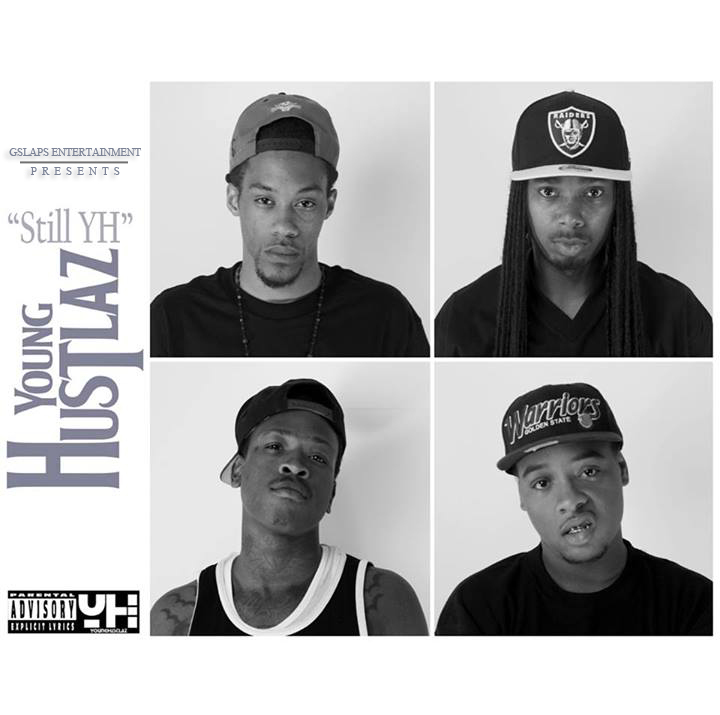 Download the track by hitting the Pay With A Tweet button below. 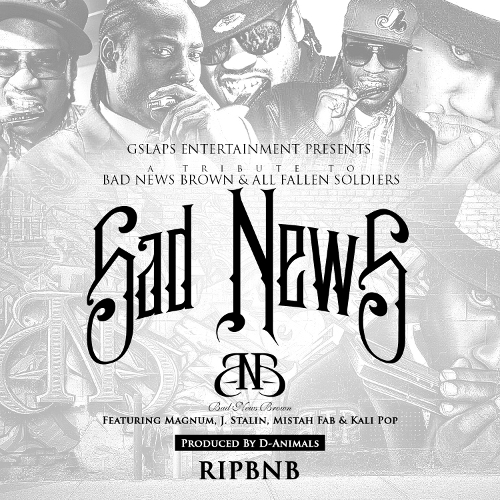 After 4 years of trying to figure out who I want on this song Bad News Brown left for me (the hook was the hardest part to figure out), I finally am happy with the outcome and think it’s ready for the public to enjoy. I want to thank D-Animals for producing the song, Magnum, J. Stalin, Mistah Fab, Kali Pop. Special thanks to the Noisey team for premiering the song today. 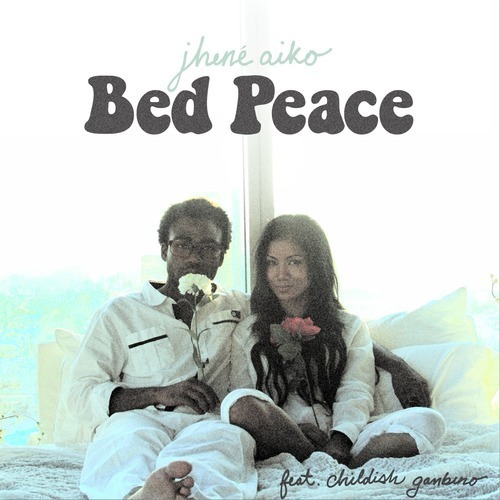 The beautiful Jhene Aiko cuts to the chase with Childish Gambino on her new track “Bed Peace“. Just listen to that voice! 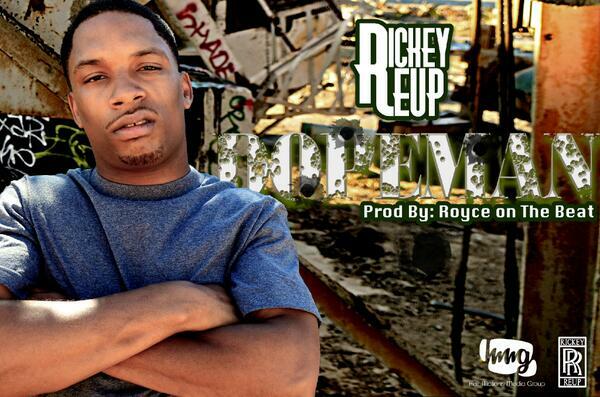 Rickey Reup is known as the dopeman. Tell him what you need, and he can get it fast! 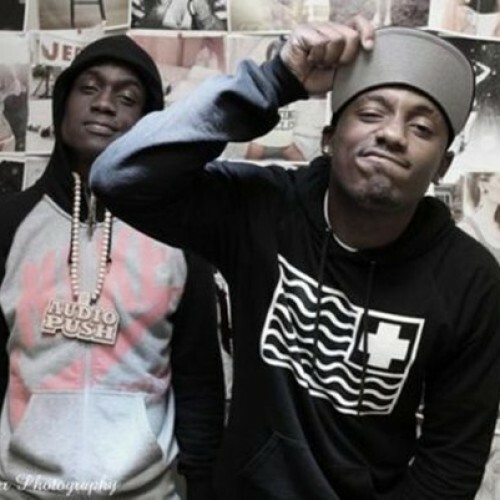 Bump his new record “DopeMan” (Produced by Royce on the Beat) around the hood! The second leak off of Audio Push‘ “Come As You Are” mixtape, which drops today! Go ahead and bob your head to their “Theme Song” featuring T.I. produced by Hit-Boy. 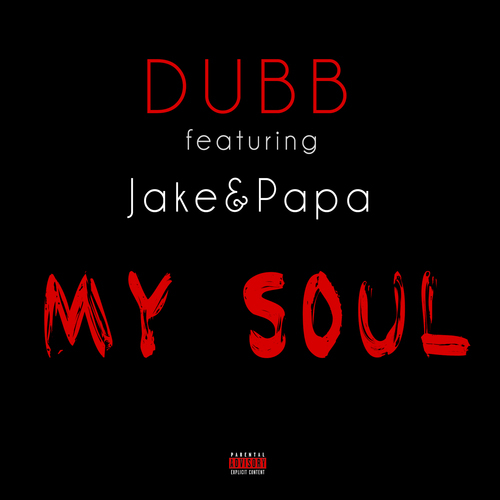 DUBB moulds his soul to see fit on this impassioned instrumental, for his new joint “My Soul” featuring Jake&Pappa, who gracefully shares his soul on this track. Can you feel it?